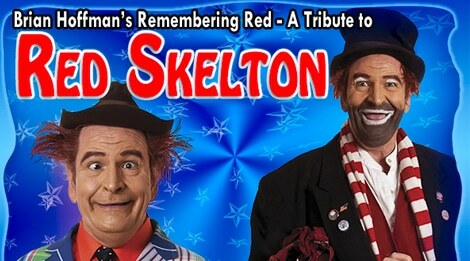 Pigeon Forge proudly presents Las Vegas’ headliner Brian Hoffman with his incredible Tribute to Red Skelton. 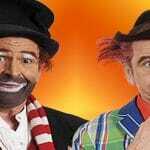 The award-winning nostalgic trip down memory lane has Brian Hoffman re-creating several characters including Freddie the Freeloader and Clem Kadiddlehopper, just to name a few. 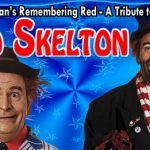 This clean comedy show, performing afternoons and evenings in the Rocky Top Theater in Pigeon Forge, showcases Mr. Hoffman’s meticulous study of Red Skelton, which proudly shows through as he performs the one-man skits and precise pantomimes. Re-live great memories from the 50’s, 60’s and early 70’s. 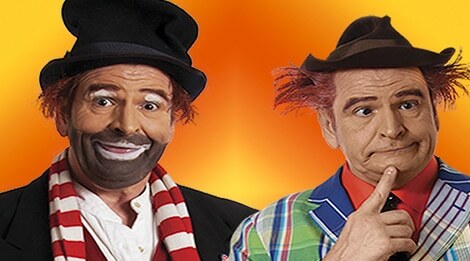 Add a little splash of the “Guzzlers Gin” routine along with Gertrude and Heathcliff, the two seagulls and you have a show that is sure to please audiences of all ages.